With the famed Lamborghini Miura starting to show its age, Ferruccio Lamborghini began the work to bring his next supercar to the public. With the mechanicals evolving from the Miura and with Bertone’s own Marcello Gandini responsible for the design, the Countach would become a resounding success for Lamborghini. 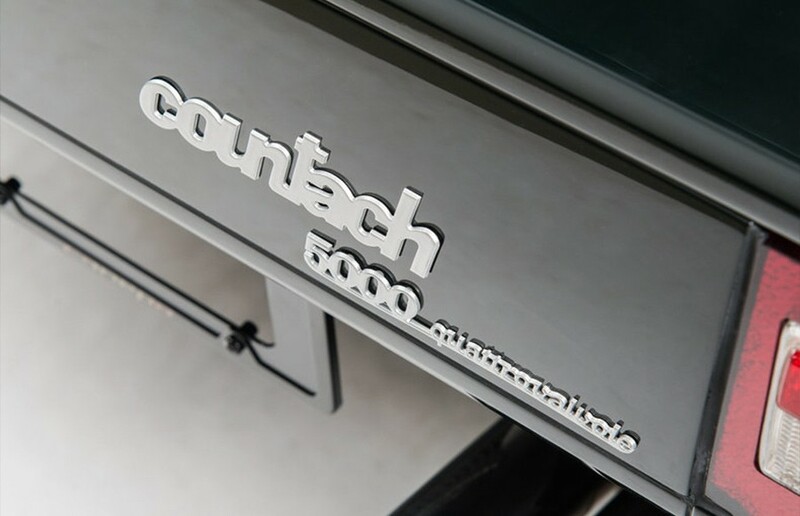 In production from 1974 until 1990, the Countach would go through several iterations, evolving and increasing performance throughout this time. 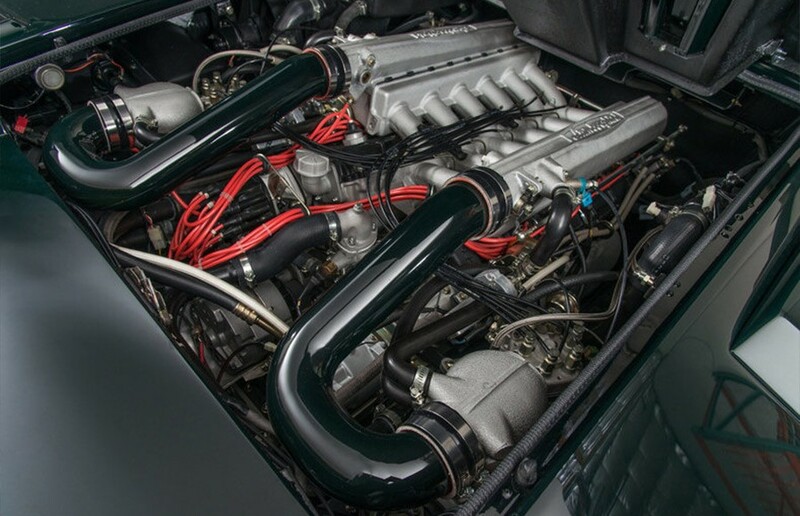 In 1985, Lamborghini engineers increased the Italian V12 to 5.2 liters while adding 4 valves per cylinder to increase power. 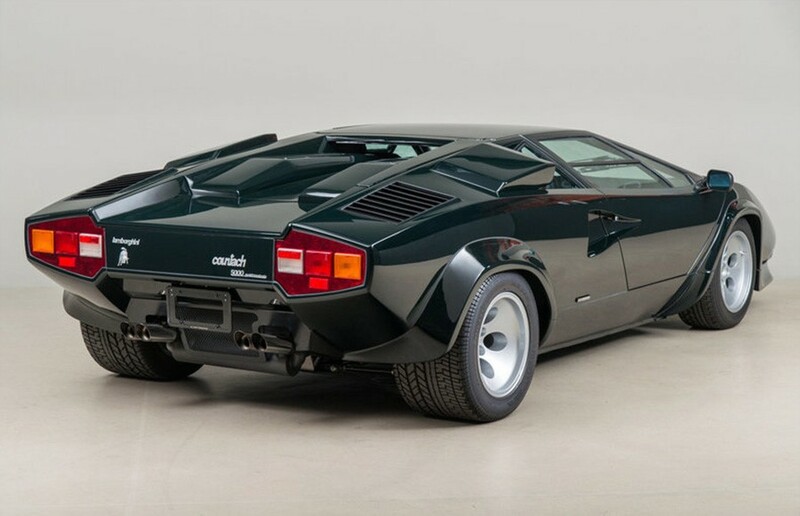 This was the when the Lamborghini Countach Quattrovalvole, or 4 valved in Italian, was born. Produced for the 1986 model year, this Lamborghini Countach LP500 Quattrovalvole was spec’d with a black exterior and black leather interior. With a 5.2-liter V12 with a CIS fuel system on tap, this Italian supercar is capable of producing a stout 414 horsepower. Its engine was paired to a 5-speed manual transmission with a reverse gear lockout. 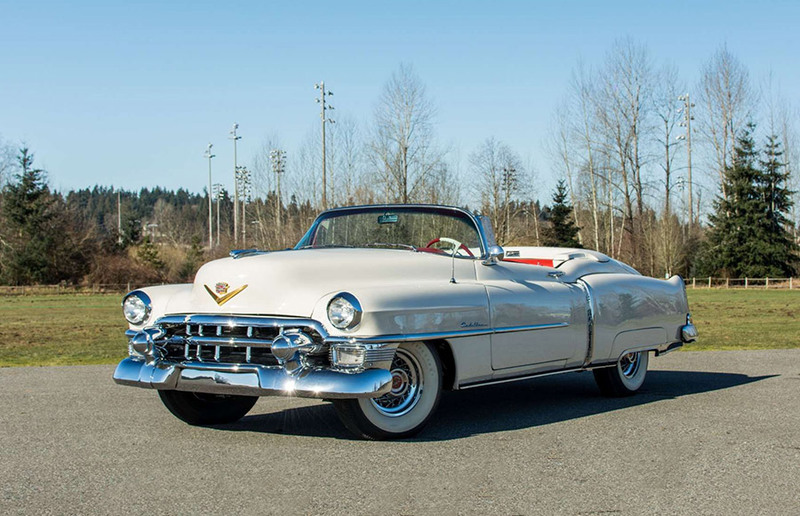 The car’s first record in the United States was in February of 1998 where it was first titled in Springfield, Missouri. 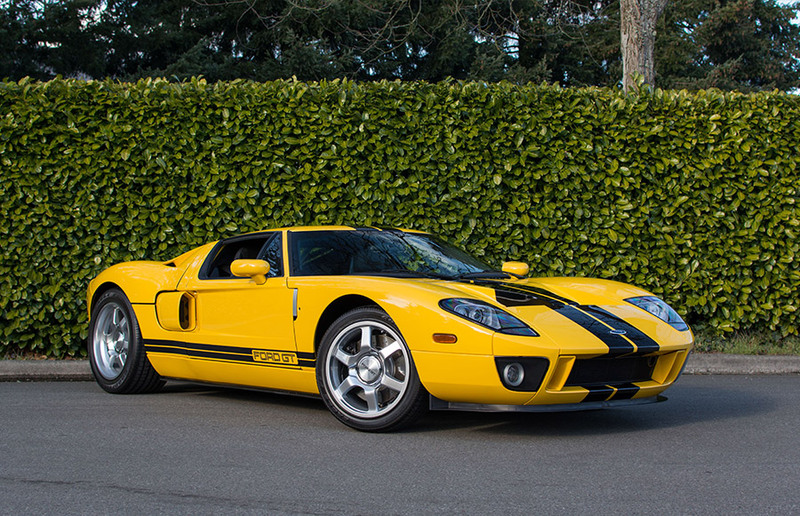 The car would be sold to its new owner John R. Kozoil on June 25th of 2005 who resided in Lake Forest, Illinois. John would be the longest owner of the car, with his ownership spanning close to 9 years. The Countach would then move onto a dealership in Houston, Texas. Canepa then purchased the Lamborghini on April 7th, 2014 with 12,415 kilometers. 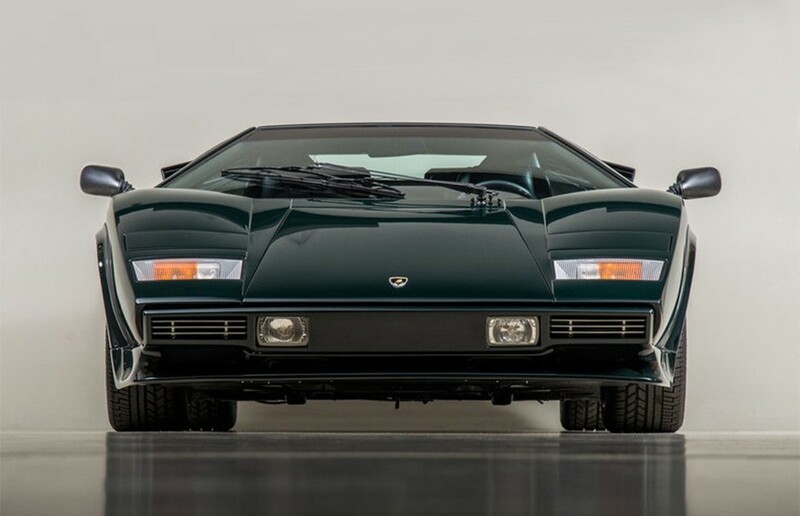 Bruce Canepa had a grand vision for his ideal Countach to add to his collection. A Quattrovalvole would be the foundation, along with a special color other than red, white or black, while having a Lamborghini with the fit and finish unlike any of its era. 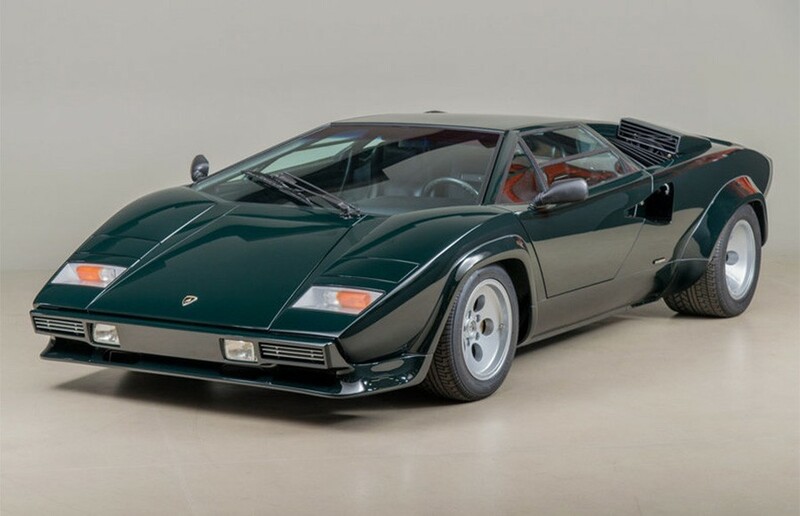 “Most Lamborghinis had the same quality of other Italian vehicles built in that era,” says Bruce, “and they didn’t have the finish quality that a supercar deserves.” He wanted to give a concours-level restoration to the Lamborghini while making subtle modifications, unlike any other that existed in period or in modern time. “The Countach, long term, is the most iconic Lamborghini to me” said Bruce. “With wide wheels and large flares, it has a clean and simple aesthetic.” With the idea now firmly set, Canepa set to work to bring the vision to life. Immediately the car was removed of all of its components, including its U.S. bumpers, and gave the Countach a thorough cleaning. The black paint was prepped by Canepa’s in-house body shop with the intention of doing a full color swap from black to Canepa Green. Hundreds of hours were spent on the exterior to give the car a true concours-level paint finish with laser-straight panels. Special attention was given to the rear of the car, by removing the aerodynamic spoiler and filling the holes on the trunk giving the entire car a streamlined look. The aerodynamic wing was saved and will be included with Countach. 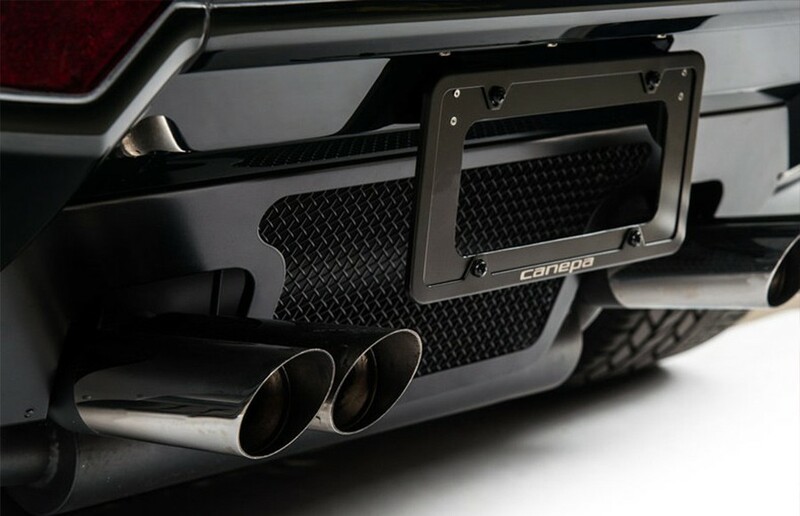 Even the rear metal grate that is above the exhaust was made from scratch by Canepa fabricators to make it a quality piece to replace the original. 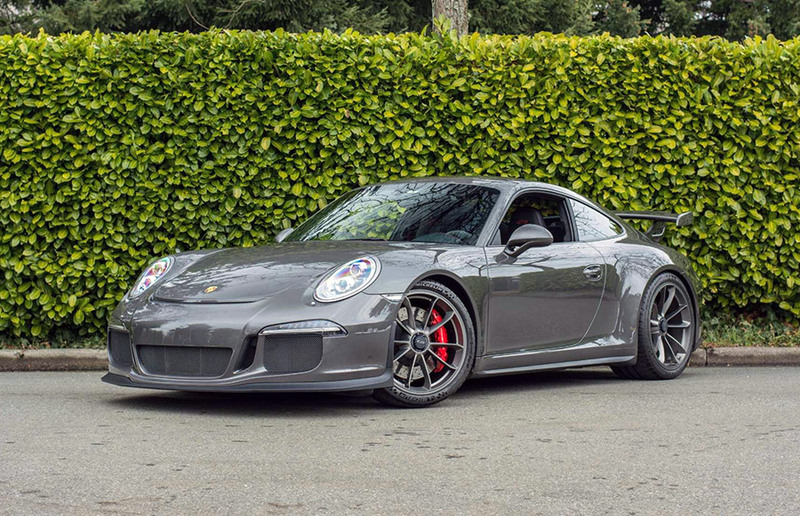 Add the custom-painted silver wheels, and the stunning combination of Canepa Green and silver wheels over the all-original black leather interior is a true showstopper. Disassembly of the Lamborghini was extensive, with the engine and transmission removed from the car and delivered directly to Canepa’s in-house engine building room. Although the car had just barely over 7,700 miles on the odometer, Bruce wanted to ensure that everything was as-new or better in his Countach. The engine and transmission were disassembled down to the last nut and bolt, inspected and then rebuilt per the factory’s specs. The rest of the car was given a similar treatment, with all systems checked, restored and rebuilt. Adding a special (and a critical performance improvement) to the engine are the custom-made intakes. Replacing the factory accordion-style hoses with smooth metal tubing and painted to match the exterior of the car, this new tubing increases performance by decreasing turbulence in the intake. Parts needing plating were stripped and replated in factory-correct finishes, and all surfaces were treated to a fresh coating of their appropriate materials. The entire suspension system was rebuilt to ensure the Countach could put all of the its 5.2-liter V12 power to the ground. With the engine and transmission back in the car, the Italian 12-cylinder engine was tuned to perfection and now runs with the growl that causes many individuals to fall in love with these cars. With the passion project of Bruce Canepa now completed, the Italian-built and American-perfected 1986 Lamborghini Countach LP5000 Quattrovalvole is ready to arrive and drive. Capable of turning almost everyone’s head and stealing the attention from even the most well-known supercars, this Canepa-restored Quattrovalvole will be known as one of the best looking and best-quality Countachs that the world has ever seen.